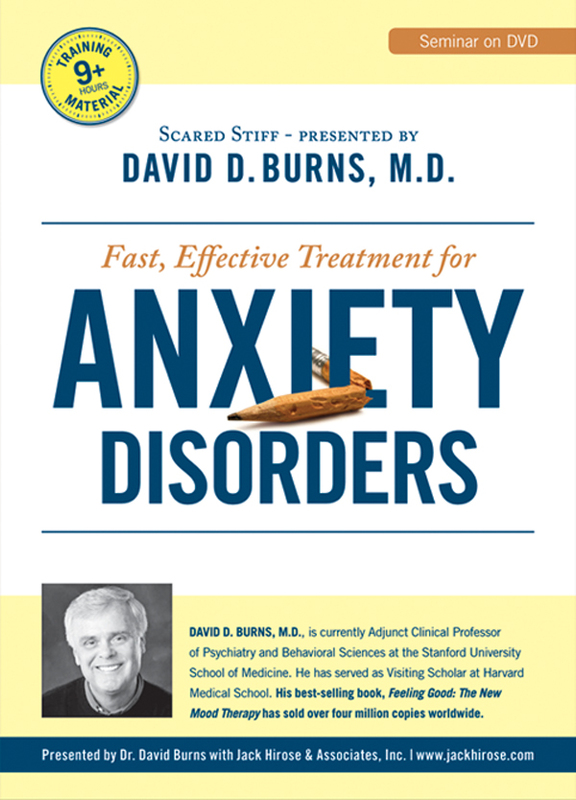 Dr. David Burns will illustrate how to integrate all three models (Cognitive, Behavioral, Hidden Emotional) in the treatment of Generalized Anxiety Disorder (GAD,) Specific Phobias, Agoraphobia, Social Phobia, Panic Disorder, OCD, PTSD, Performance Anxiety, Body Dysmophic Disorder and Hypochondriasis. David Burns, M.D. 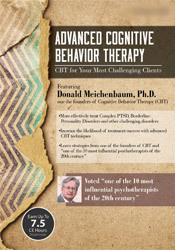 is Clinical Associate Professor of Psychiatry and Behavioral Sciences at the Stanford University School of Medicine. He also has served as Visiting Scholar at the Harvard Medicine School and Acting Chief of Psychiatry at the Presbyterian University of Pennsylvania Medical Center in Philadelphia. 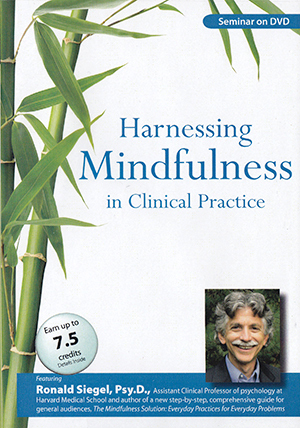 Dr. Burns has authored six books on cognitive behavior therapy including his best-selling Feeling Good: The New Mood Therapy (1980), which has sold over four million copies. In a national survey, Feeling Good was rated #1 – from a list of over 1,000 self-help books – and is the most frequently recommended book by mental health professionals in the United States and Canada for clients suffering from depression. His most current work is titled When Panic Attacks. Although he is best known for his work on psychotherapy, Dr. Burns has also done significant research on the central nervous system and received the A.E. Bennett Award for his studies of serotonin metabolism. Currently he is investigating variables associated with therapeutic success or failure. His research has been published in numerous scientific journals. Dr. Burns is a dynamic and engaging educator. Every year, thousands of mental health professionals attend his workshops. Dr. Burns also maintains a strong interest in public education. He was recently featured in a ninety minute PBS special on depression and received the Distinquished Contribution to Psychology through the Media Award from the Association of Applied and Preventive Psychology in 1995.